A multi-purpose TV needs a multipurpose mount! Easily adjust your TV’s height, angle and degree of tilt, resulting in one TV that’s appropriately positioned for a variety of sitting or standing activities. 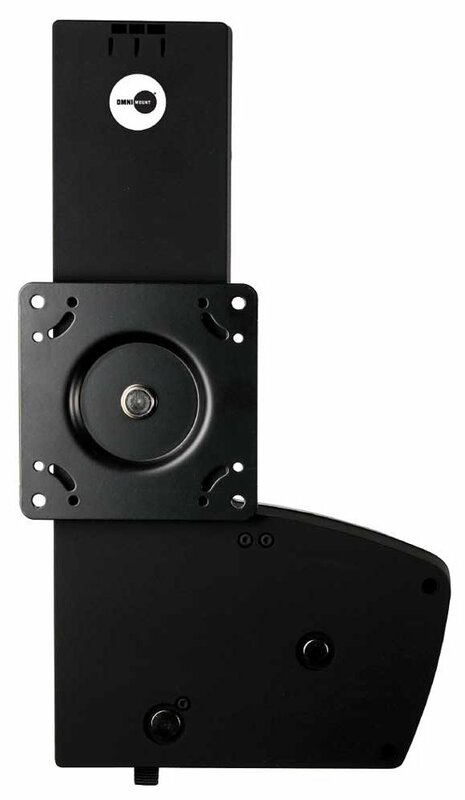 The LIFT30X is equipped with Ergotron’s patented Constant Force technology, providing fluid, light-touch adjustments for tilt and vertical movement. LIFT30X remains virtually hidden as TV glides up and down. Sit. Stand. Strech. Play – all at the perfect height and angle. 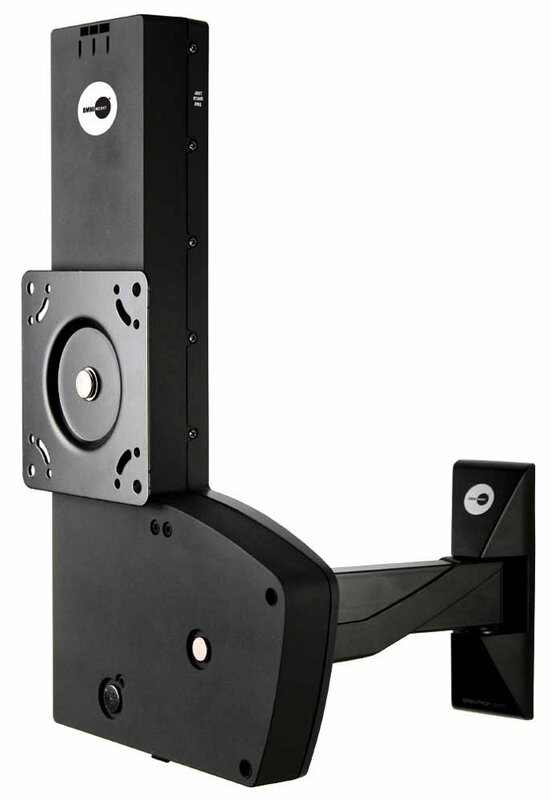 Not particularly simple to adjust the VESA mount. Smaller TVs will need a bit of metal surgery done to the support arms of the mount if it is to be a proper invisible installation.